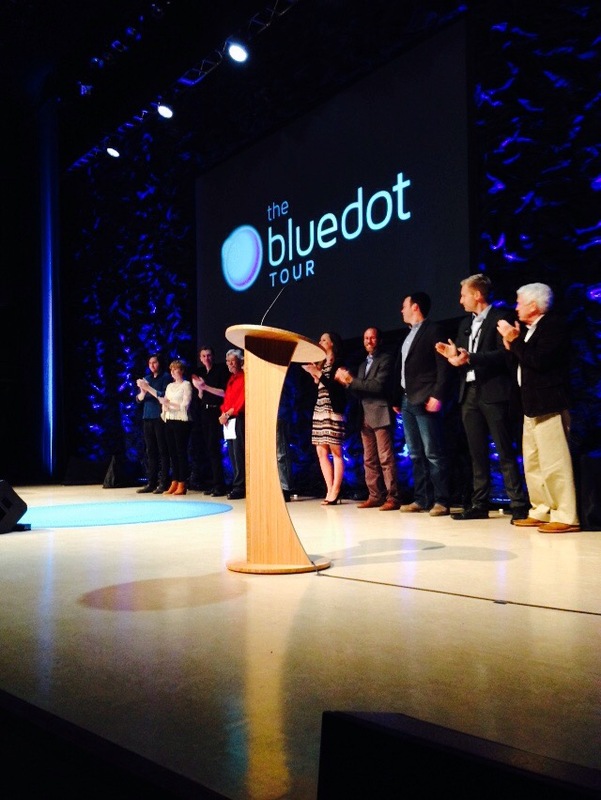 We had a great time last night at The Rebecca Cohn with The Blue Dot Tour. 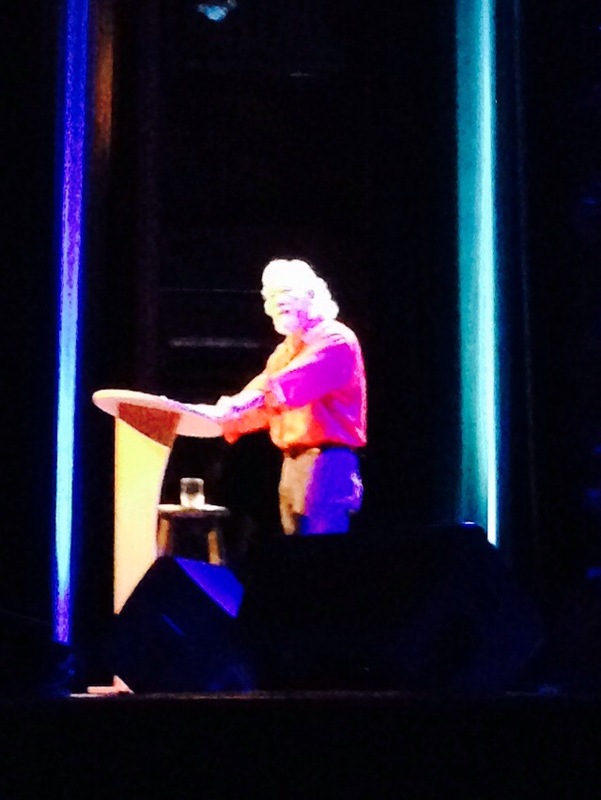 Inspiring words from David Suzuki made me rise today with a new outlook on our planet and our place in it. Shane Koyczam’s words from his beautiful poem stay with me “the seed can’t see the flower”.